Being born in the former Soviet Union I was very fortunate to be exposed to the colossal art collections in some of the world’s greatest museums. Inspired by the spectacular masterpieces, I was determined to make art an integral part of my life. 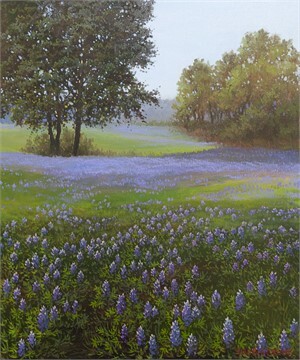 My artistic style was formed throughout the years by observing and analyzing nature, studying its true natural beauty. 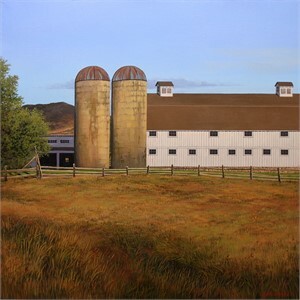 In my paintings, I achieve a realistic representation of landscape almost with a portrait-like similarity. 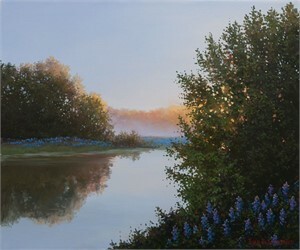 I paint nature in its pure state reflecting its deep character. I strive to find grandness even in the simplest things that at first might seem minuscule or boring. 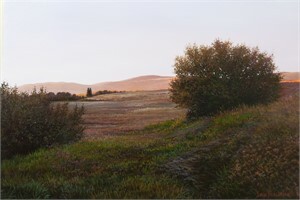 I accentuate light in every painting I create – be that a bright summer day in Southern Utah, a winter evening in a quiet Russian village, or a misty autumn morning in Northern Vancouver. Besides being a focal point, light allows me to set the mood for the entire painting. I erase the line between the painting and the illusion of reality allowing the viewer to step into the scene and be engulfed by it. Being born in the former Soviet Union I was very fortunate to be exposed to the colossal art collections in some of the world’s greatest museums. Inspired by the spectacular masterpieces, I was determined to make art an integral part of my life. 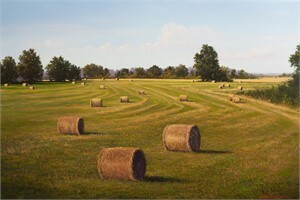 My artistic style was formed throughout the years by observing and analyzing nature, studying its true natural beauty. 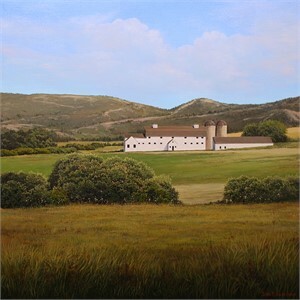 In my paintings, I achieve a realistic representation of landscape almost with a portrait-like similarity. I paint nature in its pure state reflecting its deep character. I strive to find grandness even in the simplest things that at first might seem minuscule or boring. 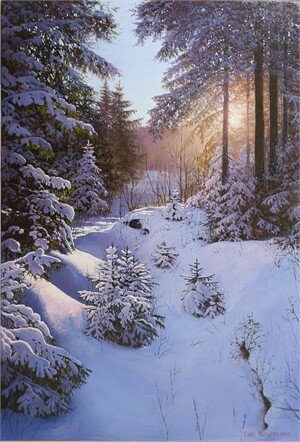 I accentuate light in every painting I create – be that a bright summer day in Southern Utah, a winter evening in a quiet Russian village, or a misty autumn morning in Northern Vancouver. 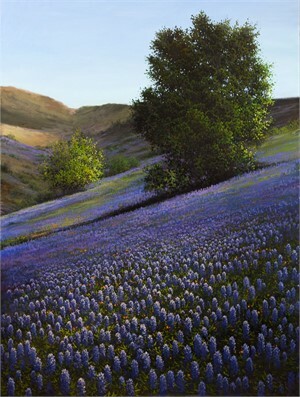 Besides being a focal point, light allows me to set the mood for the entire painting. I erase the line between the painting and the illusion of reality allowing the viewer to step into the scene and be engulfed by it.